The youngsters are the first students to be welcomed on to a 12 month course mixing tuition on the college’s Lowestoft campus with work experience at Kingsley Healthcare’s care homes in the area. 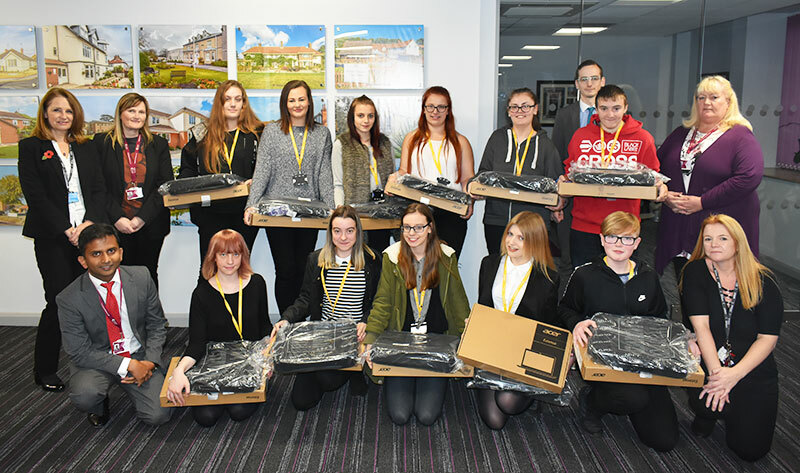 They were greeted by recruitment manager Bev Lambert at Kingsley House, the company’s Lowestoft HQ, and each presented with laptops. Lexi-May's prize trip in Daya's helicopter! 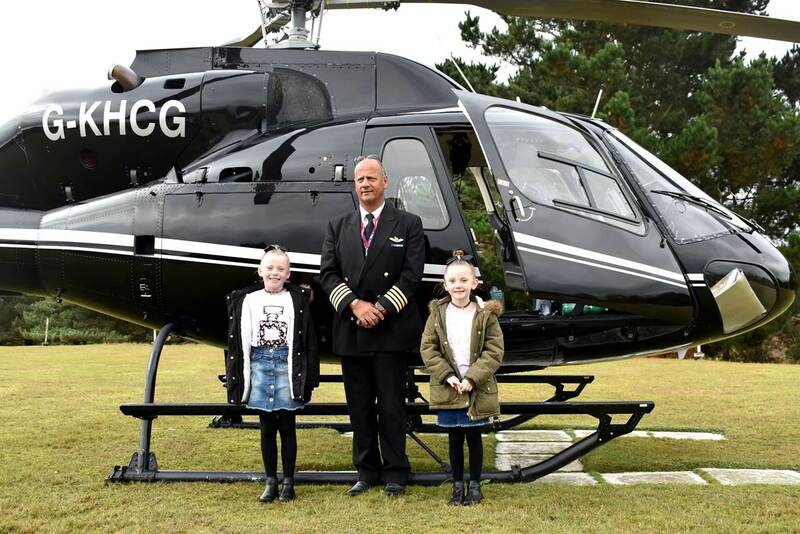 A brave little girl who has battled illness all her life had her spirits lifted sky high when she took off on a helicopter trip generously donated as an auction prize. Seven-year-old Lexi-May, who has cystic fibrosis, was waved off from Seckford Hall Hotel, Woodbridge, on a 15 minute trip that took her to Ipswich for a birds-eye view of the family home in Sorrel Close. Sophie Adams on her gap year visit to our children orphanage in Haldanduwana, Sri Lanka. Sophie had a huge welcome. 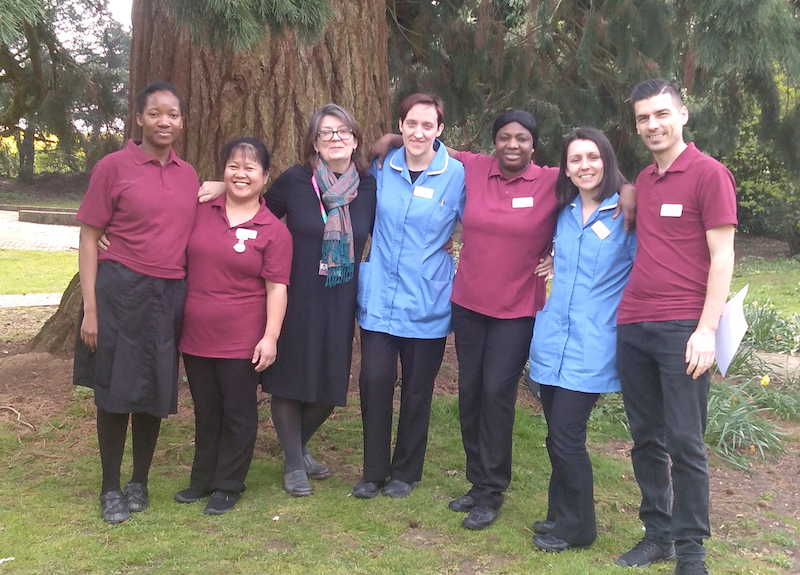 The outstanding work of care home staff was celebrated at a glitzy awards ceremony on Thursday at the Ivy House Country Hotel, in Lowestoft. 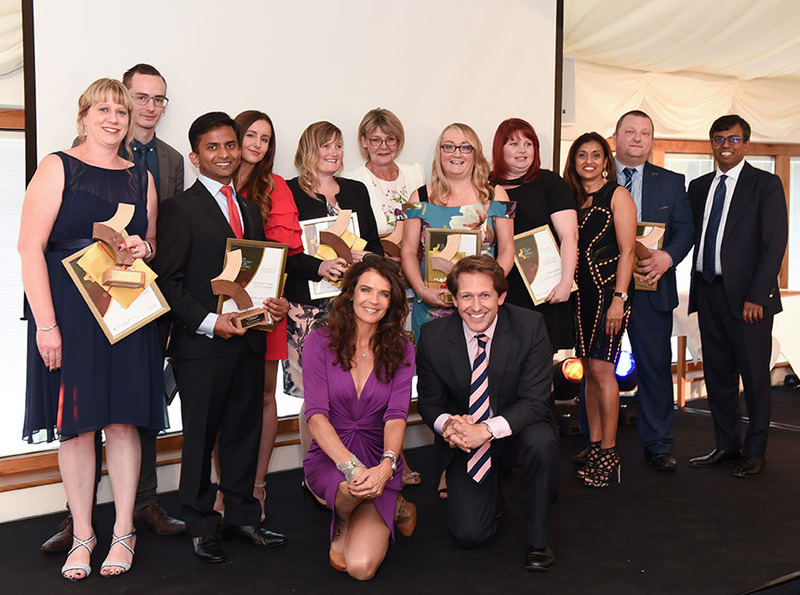 Nearly 200 employees from across the country were joined by VIP guests, including Waveney MP Peter Aldous, for the annual Kingsley Healthcare Care Awards, hosted by BBC Look East presenter David Whiteley and former tennis star Annabel Croft.